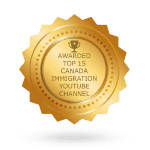 Canadian citizenship is an important issue for both Canadian- and foreign-born citizens. The country is recognized as one of the most immigrant-friendly nations in the world, and its number of immigrants continues to increase over time. Canada’s government has proposed amendments to its current Citizenship Act, setting the stage for one of the largest revisions of citizenships laws in over 35 years. But many wonder who will benefit from the proposed changes. 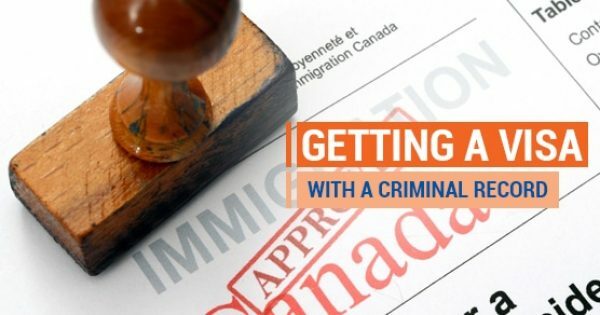 The changes being proposed are contained in the Strengthening Canadian Citizen Act (Bill C-24), which the government has predicted will reduce processing times for applicants, while offering many other benefits. This legislation is currently before Parliament and has not yet passed into law. In January of 2014, Canada accepted over 16,000 citizens. This is twice the number of citizenships that were provided in the same month of the previous year. The majority of eligible permanent residents eventually gain Canadian citizenship. 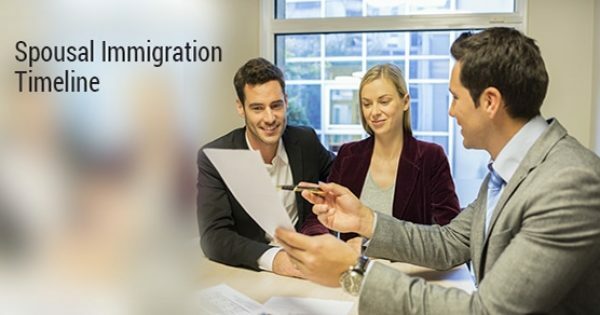 Permanent resident applying for citizens must show that they intend to reside in Canada. This is a new provision that does not exist in the current Citizenship Act. 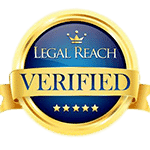 Permanent residents must live physically in Canada for at 4 of the 6 years prior to applying for citizenship. This is an increase from the current requirement of living in Canada for 3 out of 4 years. Individuals must be in Canada for at least 183 days of each of the 4 years out of the 6 preceding the application for citizenship. Under the current legislation, there is no such requirement. Those between the ages of 14 and 64 must have the ability to speak one of the official languages of Canada. This is an increase from the current policy which only requires persons between 14 and 55 to show language proficiency. 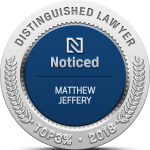 The new citizenship law allows the minister to make special exceptions for individuals experiencing hardships on humanitarian and compassionate grounds. This will allow the citizenship authorities some discretion to grant citizenship where the applicant is not meeting the enhanced requirements. 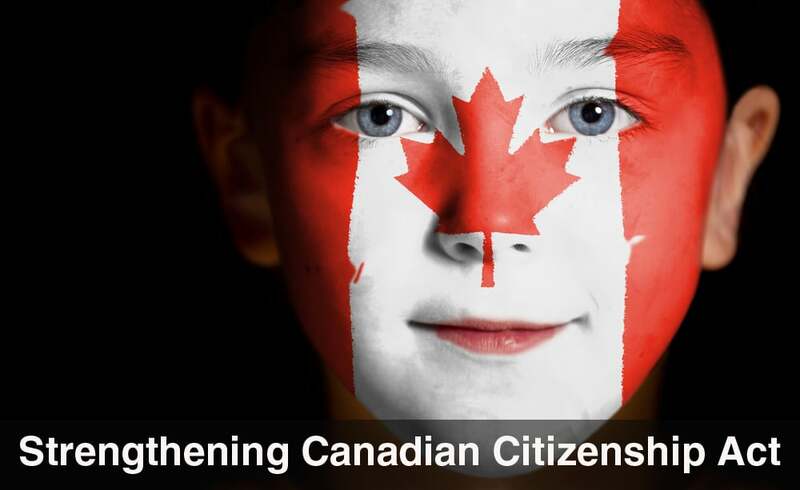 The Strengthening Canadian Citizenship Act is an extension of the country’s commitment to provide citizenship to those who never obtained it as a result of outdated laws. This was previously addressed in 2009, when changes were put in place to restore citizenship to those “lost Canadians”, as well as those who had lost their citizenship. This has benefited a number of people, including many where were born prior to 1947. But this overlooked others, such as children born in other countries to servicemen and their wives during times of war. These “lost Canadians” will benefit from the new amendments proposed as part of the Strengthening Canadian Citizenship Act. They will have automatic citizenship granted to them under the new Act. Although there are concerns that the changes to the law are unnecessarily strict, there are some benefits to the Strengthening Canadian Citizenship Act, including that it clarifies that residency in Canada is physical residence, a grey area in the current legislation which has led to confusion and much litigation as to whether persons living outside Canada can be considered resident for citizenship purposes. To this extent it provides beneficial clarification. 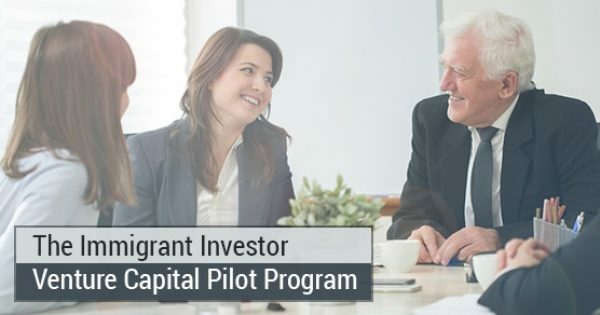 What is The Immigrant Investor Venture Capital Pilot Program?